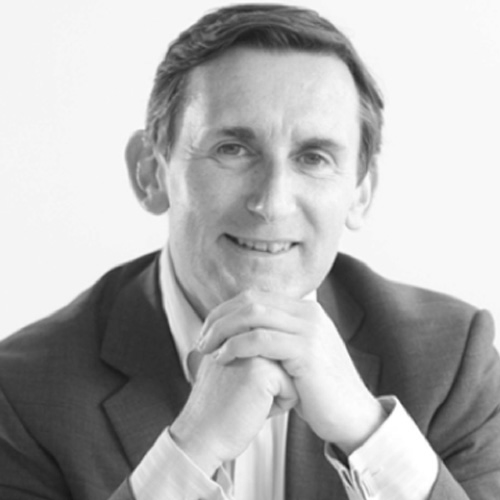 Charlie is Managing Director of UCLPartners and a practising Consultant Neurologist at the Royal Free London NHS Foundation Trust. He is also the Managing Director of the Academic Health Science Network. During this time, Charlie has provided strategic direction for initiatives including: NHS Test Beds, NHS Innovation Accelerator and DigitalHealth.London. Charlie has held a number of national advisory roles, most recently as a member of the Accelerated Access Review Implementation Group working with the Office of Life Sciences and NHS England, and as a member of Rt Hon George Freeman’s Life Sciences Cabinet.